I've completed a pacifist run. I reluctantly started a genocide run. Let us say i'm having a really really bad time. Just came across these and thought they were worth sharing. 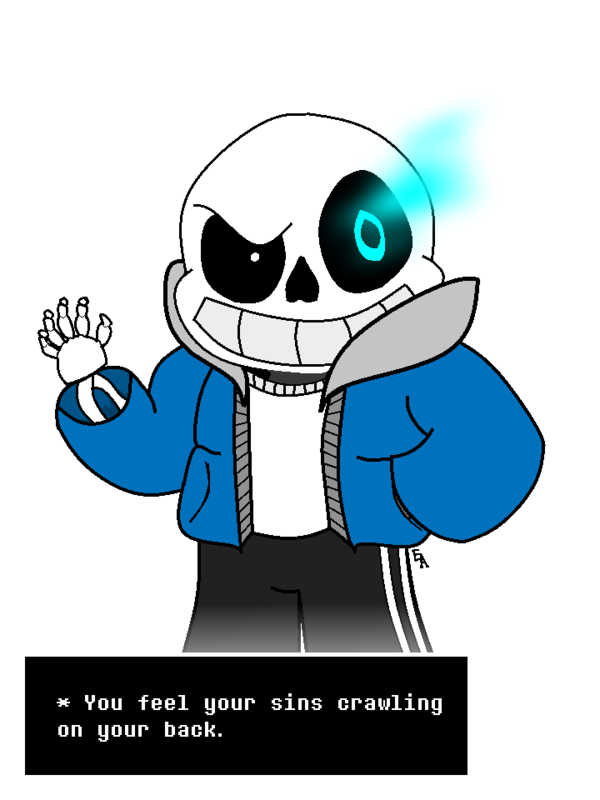 I for one can never bring myself to do a genocide run. I just love everybody too much. In my opinion, I really like the little stings from the actual game's soundtrack within this, it really makes it feel like an Undertale song. Otherwise, pretty good, I feel like Undertale is one of those games that we're not ever going to get perfect songs for since it already did such a great job itself; but yeah, worth a listen. Memes? A problem? Sir, you are terribly mistaken. Especially that dang Bionicle fandom. I tried a genocide run a week ago, [rage]quit because of Undyne the Undying and also because Chara freaked the froggit out of me. NOPE so now I'm on my second pacifist run. Still an enjoyable experience.